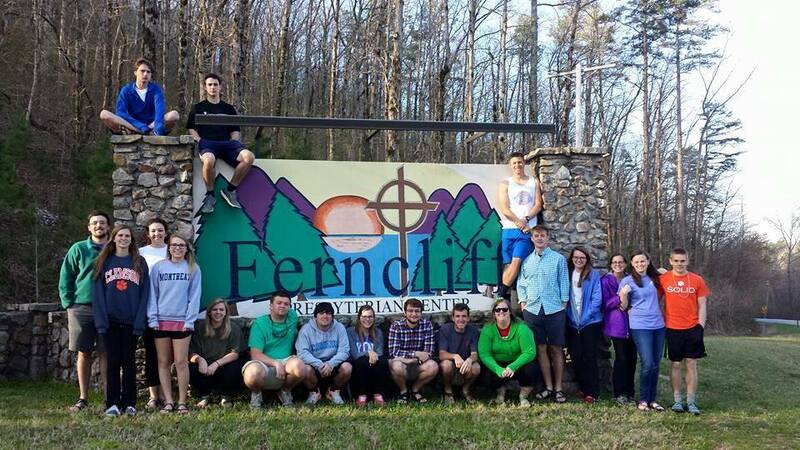 In early January, we gather with college students from across the country at the Montreat Conference Center in the mountains of western North Carolina. Together we worship, hear inspiring speakers, meet in small groups, and enjoy free time. We stay with other college students from the state in the South Carolina Home. This trip is an opportunity to put our faith into action. Through a week of service during spring break, we encounter Christ in the lives and stories of the people we meet. We return transformed and renewed for making a difference in our own community. Past trip locations have included Little Rock, New Orleans, Wilmington NC, and Washington DC. Students, Alumni, families, and friends join us at the PSA Center before the homecoming football game! Food will be served, stories will be told, and laughter will abound. PSA's parking lot will provide free parking for all PSA alumni and families on this day.